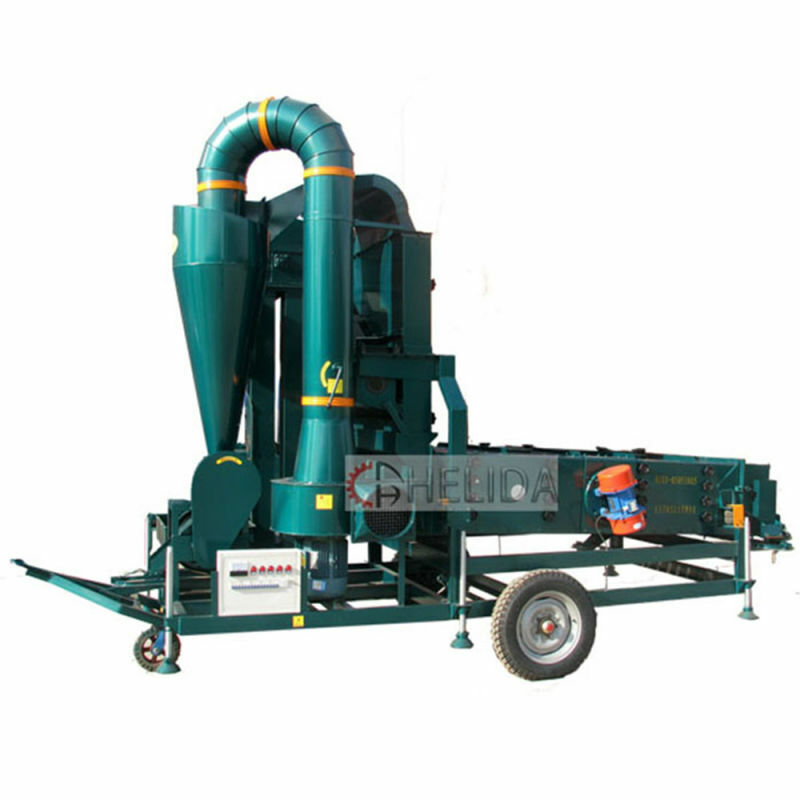 The primary method of paddy cleaning machine is the air-screen separator. It uses a combination of air and screens to separate seed based on size, shape, and density. 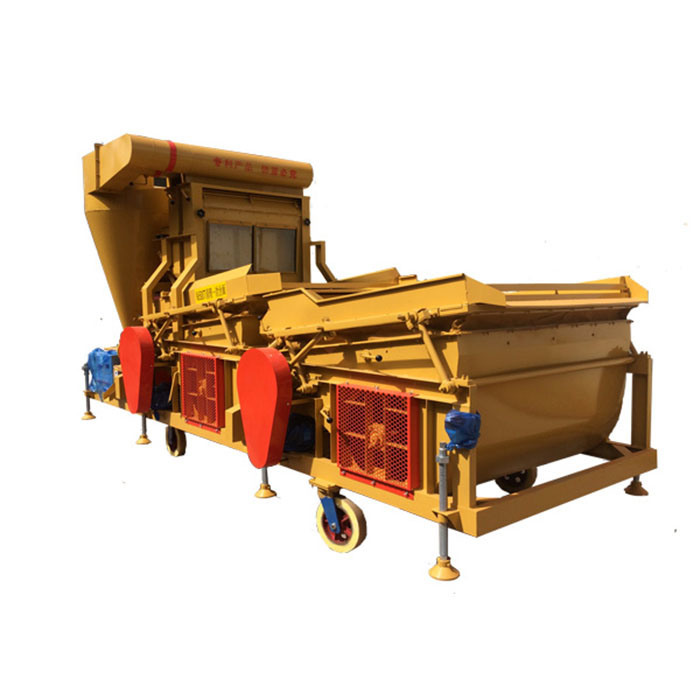 These widely-use units come in a variety of models with two to eight vibrating screens. In all cases, the cleaning principles are the same. The grains are fed into the hopper where they are evenly distributed by a feed roller and transferred through a controlled gate on the top sieve. In the process the grains are subjected to primary aspiration by the use of air trunk which drains off chaff, straw, dust or deceased grains. Then the material is passed through sieve layer for separation according to their width and thickness. After the separation, the graded material is subjected to air sifter and aspiration chamber where remaining light particles are sucked off by a strong upward draught of air. The graded material and the impurities are automatically discharged in separate chutes. 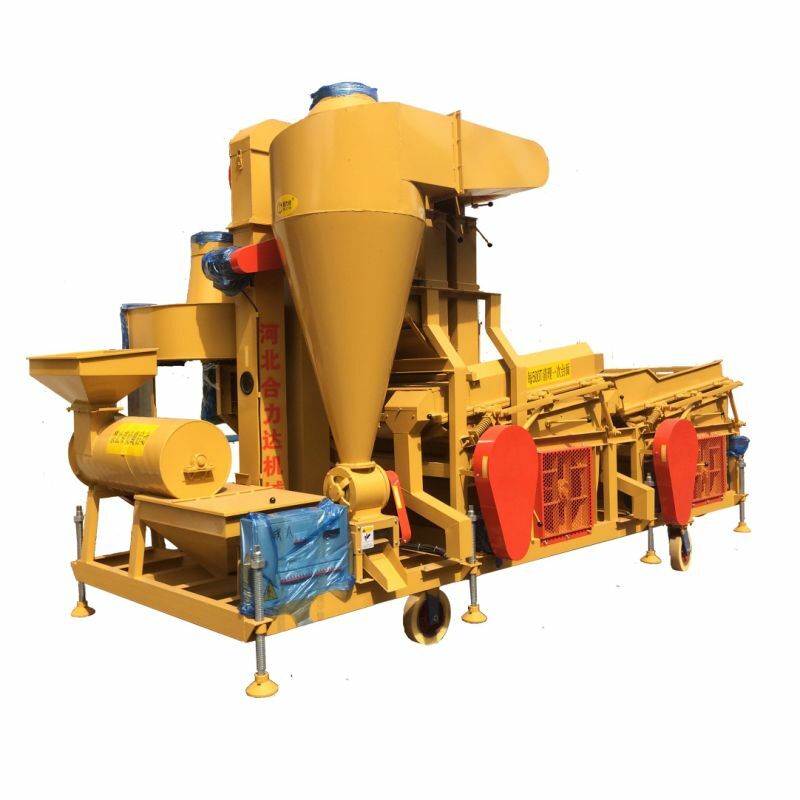 These paddy cleaning machine machines are suitable for efficient cleaning of beans,wheat,sesame,corn and other grain-like materials.Gentle feeder and the belt guard provide efficient cleaning of grain without causing any damage to the particles. High in functionality, The shoes of the machine can easily be replaced for different type of cleaning. 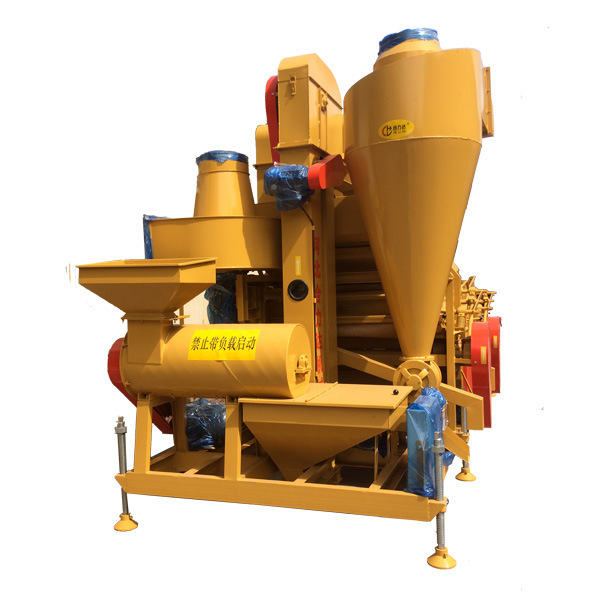 Our range of 5XZC series seed cleaner is specially designed for heavy-duty operation at the most economical prices. 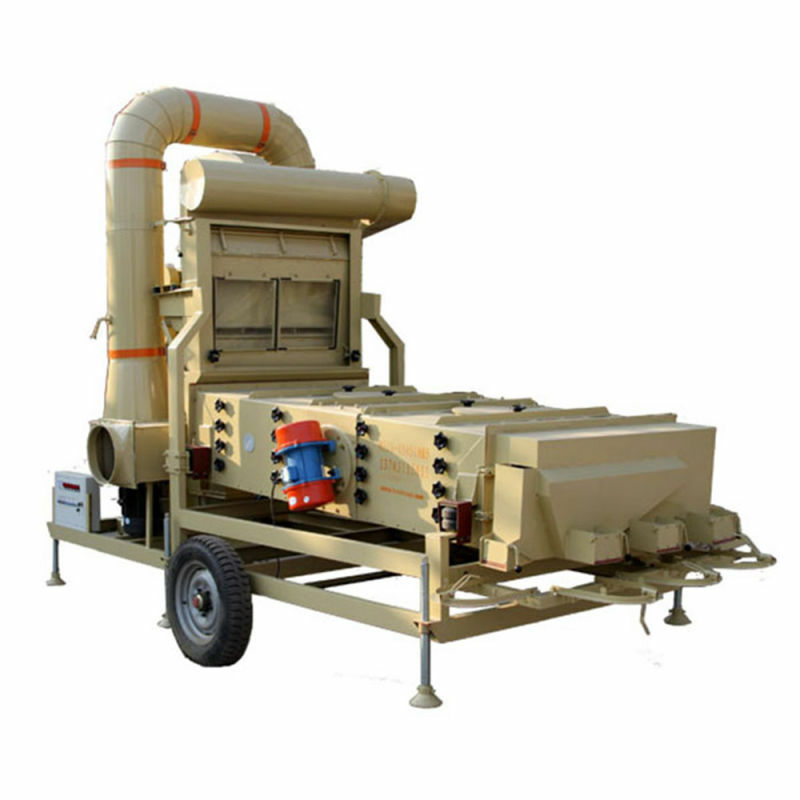 Looking for ideal Paddy Cleaning Machine Equipment Manufacturer & supplier ? We have a wide selection at great prices to help you get creative. 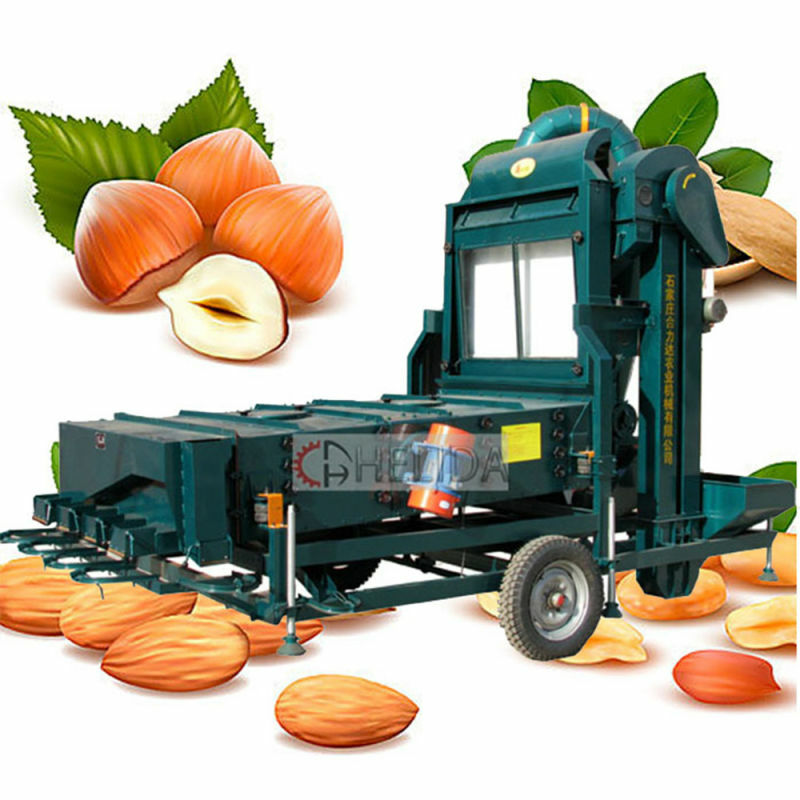 All the Seed Cleaning Machine Machinery are quality guaranteed. We are China Origin Factory of Agriculture Seeds Machinery. If you have any question, please feel free to contact us.